Violinist Amanda Hsueh is recognized for her intensely expressive music making, distinctive sound and vitality. 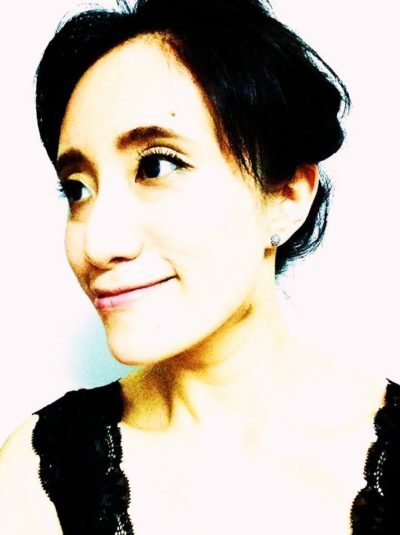 After immigrated to Canada in 1995, she furthered her studies with Don Lum (Juilliard School), Nancy Dinovo (Boston Symphony and Vancouver Symphony Orchestra), Andrew Dawes (Tokyo String Quartet) and Kenneth Broadway. Since completing her Master Degree in Violin Performance with full scholarship at Folkwang University of Arts in Essen, Germany under the tutelage of Jacek Klimkiewicz(Concert Master of Warsaw Philhramonic Orchestra), Pieter Orth and Stewart Eaton (Auryn String Quartet), she was appointed the the 2nd violin principal of Nettetaler Kammerensemble and co-founded the Mendelssohn Piano Trio. Both ensembles toured extensively in Germany. Amanda enjoys freelancing as a soloist, chamber and orchestral musician in greater Vancouver. She is also a certified Suzuki teacher through the Suzuki Association of America and maintains a busy studio in Burnaby. Her students are frequent recipients of RCM Gold Medals, winners at concerto competition and local music festival. Beside teaching, Amanda actively partners with non-profit organizations, local senior homes and churches to bring her love of music to the local communities.